We’ve all heard the horror stories. While texting and driving, your friend’s brother’s cousin got into a pretty severe accident. We’ve also seen the PSAs about not driving and texting. But come on, you do it all the time and have never gotten into an accident. How much of a risk can it be? It’s actually an extremely risky activity. 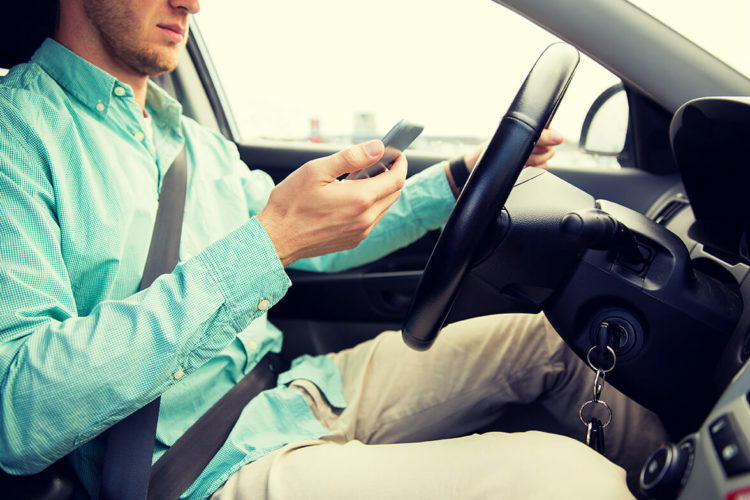 According to the National Highway Traffic Safety Administration, in 2014, 3,179 people died in accidents involving distracted drivers and 431,000 were injured in motor vehicle crashes involving distracted drivers. The majority of the victims are younger people — at least 71 percent of those who are died in a distracted driving accident were young people who say they have sent a text while driving. But experienced drivers have the same problem — according to the National Institute of Health, experienced adults were more than twice as likely to crash or have a near miss when dialing a phone. But unlike more inexperienced drivers, experienced drivers don’t have the increased risk when engaging in other tasks secondary to driving. However, texting is the most alarming distraction. When you are answering a text, you take your eyes off the road for approximately 5 seconds. But according to researchers at the Oregon State University, just taking your eyes off the road for just 2 seconds, your risk of an accident increases up to 24 times. And even hands-free devices can be dangerous — the NHTSA states that the distraction of using a hands-free phone conversation can cause drivers to miss important visual and audio cues that can help avoid a crash. If you get into an accident with a distracted driver, it’s important to know what your legal options are. Our Houston distracted driving lawyer is ready to help you with your case. Contact de Lachica Law Firm today for a free consultation. Hurt in an Accident Not Your Fault? Why are You Being Sued?